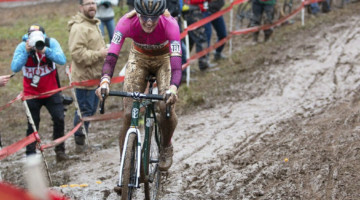 It might be the week of the Cyclocross World Championships, but that did not stop gravel season from kicking off in the Lone Star State at the 2019 Panaracer Texas Chainring Massacre held over the weekend. First held in 2011, the marquee contest of the Texas Chainring Massacre is the 100K Aces Race that includes cash payouts three deep. 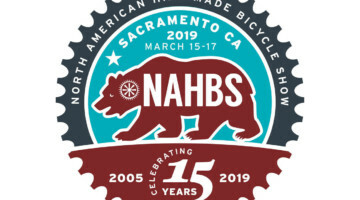 The event also includes a 100-mile race for those who want a longer gravel experience and Badasses, Competitive and Developmental categories at the 100K distance. The Texas Chainring Massacre starts and finishes on the outskirts of the Dallas – Fort Worth metro area in the small town of Valley View. Every gravel event needs a good name, and the Texas race is no different. 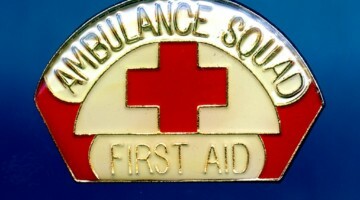 The name pays homage to the 1974 horror film “The Texas Chainsaw Massacre.” The original, not the remake, of course. 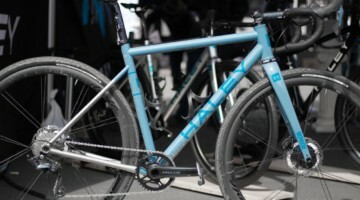 Billed as “the Fastest 100K on Gravel,” the Chainring Massacre was first held in its current gravel form in 2011. How it got there is a bit of a story, according to race director Kevin Lee of the Spinstry cycling team. In 2010, Spinstry came up with a 125-mile mountain bike race called the Red River Riot that also included two gravel loops to help get mileage up. The Red River Riot still takes place each spring, but that first race also gave birth to what is now the Texas Chainring Massacre in 2011. 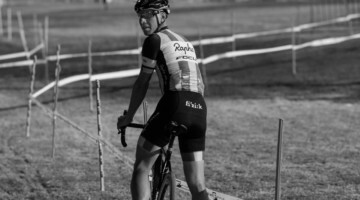 “We decided on the spot to do another event and were persuaded by the folks on the cyclocross bikes to make one oriented more towards road racers than mountain bike racers,” Lee said. 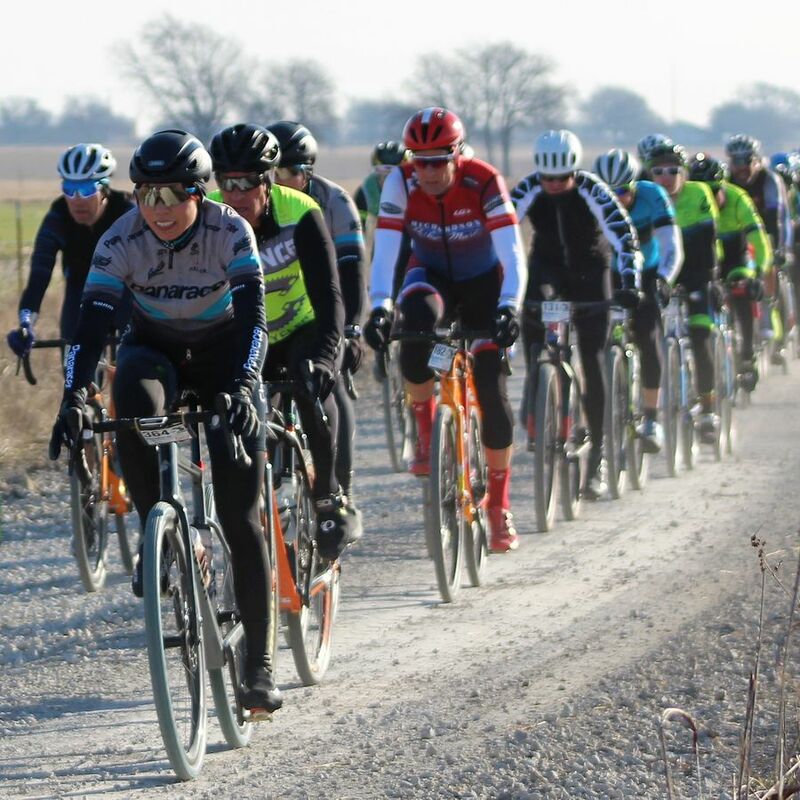 The Texas Chainring Massacre 100K race is a loop that starts and leaves from Valley View, which is located northwest of Dallas on the edge of civilization before heading onto the desolate country roads. The 100K course includes a little over 2,500 feet of climbing packed into the route. 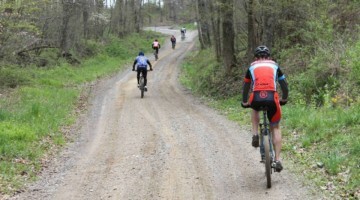 Even with the growing popularity of gravel, many big events are still one-offs. 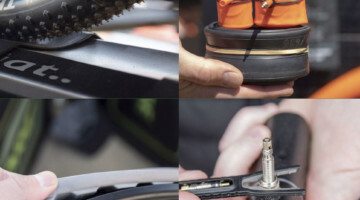 There is still no U.S. gravel series, but there are regional series starting across the country. 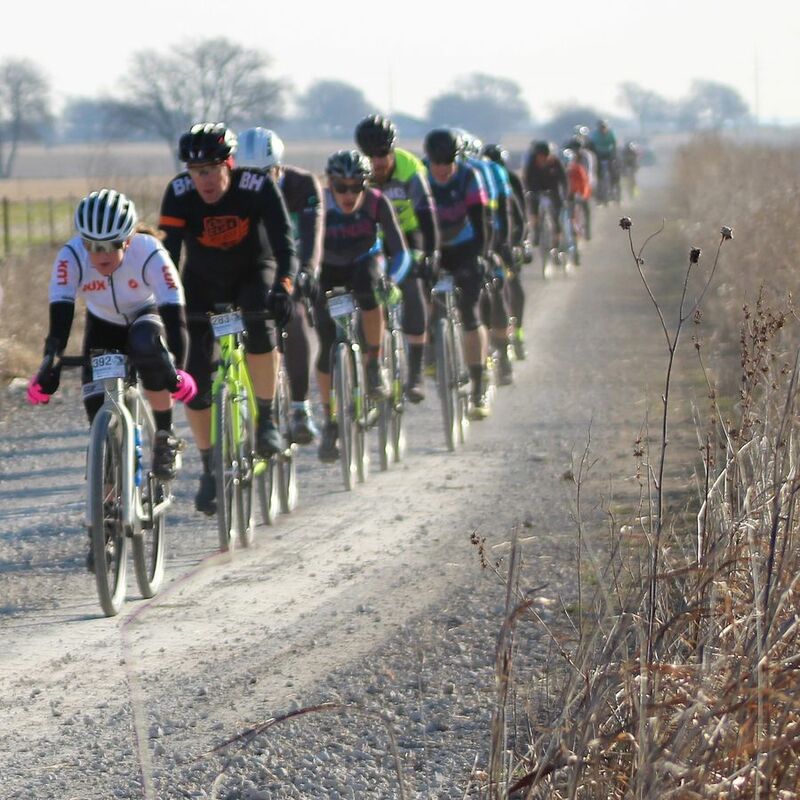 Texas’ Gravel Queen / Gravel King Race Series put together by Spinstry is one of those local series. 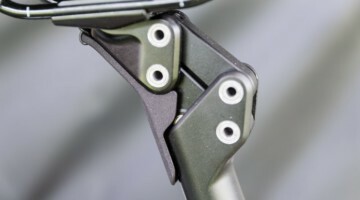 The series started in 2018 with a proof-of-concept approach. 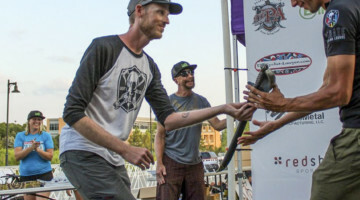 Despite an injury for series organizer Lee last spring, the first year was successful enough to bring it back for 2019. 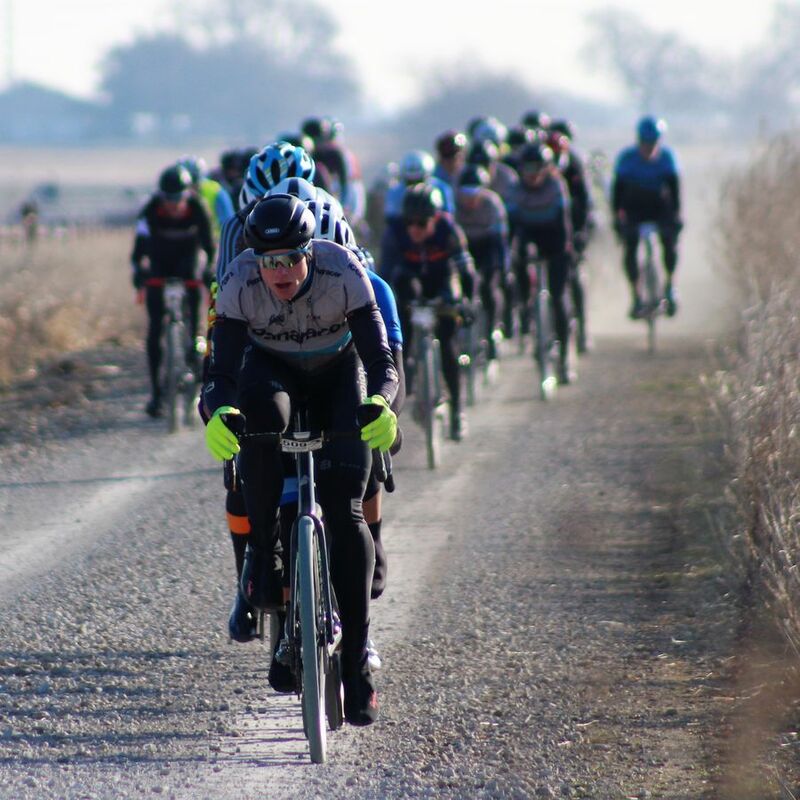 Right now, the Gravel Queen / King Race Series has nine events spread across the 2019 calendar year, and Lee is looking to add more either under Spinstry’s direction or as partner events. 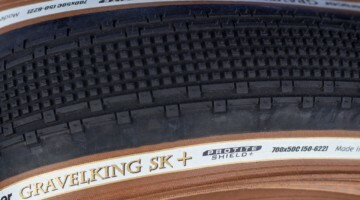 The Gravel Queen / Gravel King Race Series is an emerging gravel series in Texas. Since the Series is currently taking shape, it means Spinstry is still with experimenting with ways to determine the overall series standings. Twenty races is a lot! after all. 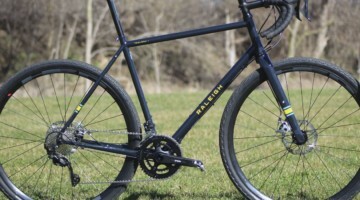 The 2019 Texas Chainring Massacre was sponsored by Panaracer, so the race attracted a number of riders from the Panaracer / Factor p/b Bicycle X-Change gravel team. 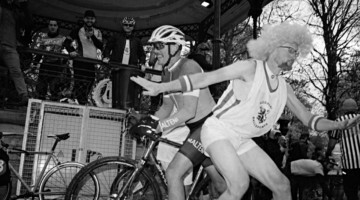 Not at the race this year was 2017 runner-up Lance Armstrong. Both the Women’s and Men’s fields attracted talent local to the race’s Texas setting as well as riders from points farther away. As with nearly all gravel events in the U.S., the race had a mass start. Top honors in the Women’s 100K race went to Tulsa, Oklahoma resident Kimberly Pettit. 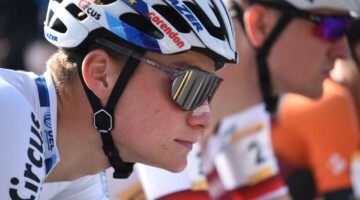 Pettit is a former professional road racer who re-booted her cycling career earlier this decade as a Masters racer. 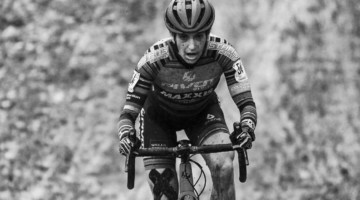 She finished third at Masters Cyclocross Nationals in 2016 and is the current Masters 50-54 Road Race national champion. 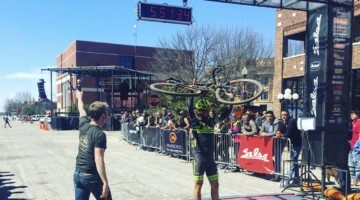 Chicago’s Kae Takeshita (Panaracer / Factor p/b Bicycle X-Change), who finished third at Gravel Worlds and fourth at the Dirty Kanza 200 last year, finished second, and 17-year-old Texas native Maddie Wooley (LUX Cycling) took third. Leigh Ann Fields (Breakaway Cycling Team) and Carrie Bax rounded out the wide-angle podium. 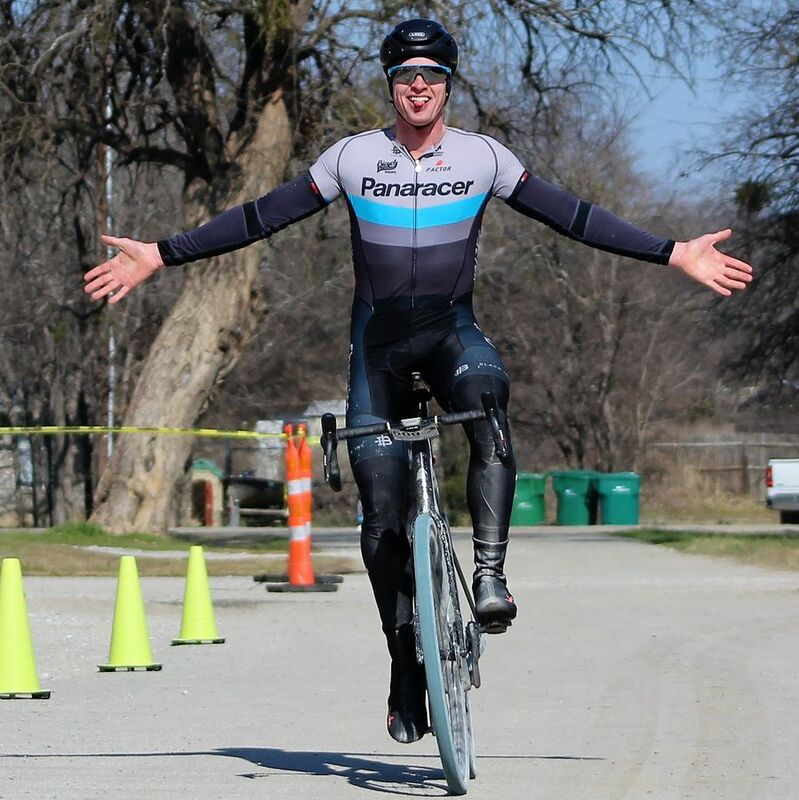 In the Men’s race, new Panaracer/Factor p/b Bicycle X-Change racer John Borstlemann of Nebraska took home the win 11 seconds ahead of Austin resident Nick Torraca (CCR Roofing). Panaracer / Factor riders Michael Sencenbaugh and Mat Stephens went 3-4 and finished within 2 seconds of one another. AJ Robertson rounded out the wide-angle podium. Full Women’s and Men’s results for the 100K Panaracer Texas Chainring Massacre are below. 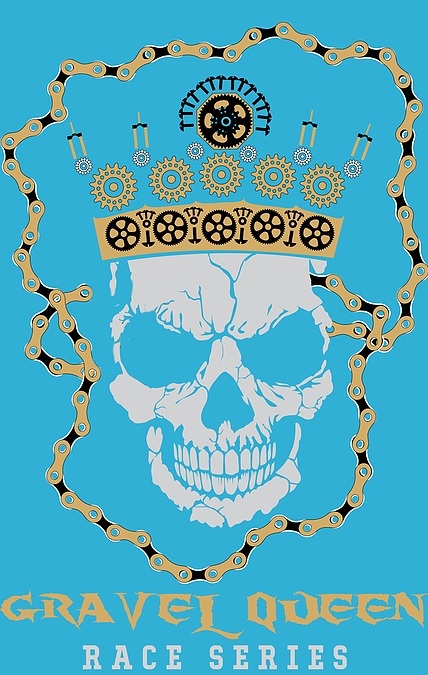 Next up in the Gravel Queen / Graven King Race Series is the Hill Country Hundy p/b Chumba Cycles that takes place north of Austin on February 16, 2019. 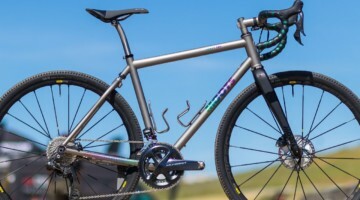 Perhaps you might see a few of the Chumba Terlingua gravel bikes we recently reviewed at that event. This is a great article, and I’m honored to be mentioned in your magazine! However, I am hoping that you might be able to correct the spelling of my last name. The correct spelling is “Borstelmann.” Thanks! This is not a great article. First, the writer can’t spell Borstelmann. But more seriously, all it does is cobble together keywords like Kanza with Lance Armstrong and talks mostly about the emerging series than the actual race. Why no mention of the 100 milers? Seriously, far more epic especially since the RD forgot to put ****king water or a feedzone out!! Riders were out there racing without water!!! For 100 miles!!!! Jon Harp is a BEAST and he and the other long riders deserve kudos.